StubHub Center joined the anti-plastic-straw movement Friday, announcing the venue will only offer paper straws to customers — and only upon request — at its concession stands. The policy took effect with the Friday night match between the L.A. Galaxy and Los Angeles Football Club at the Carson stadium. It will remain in effect for other StubHub Center events, including Los Angeles Chargers games. The Chargers host the New Orleans Saints on Saturday. Under the policy, drinks served at the stadium will not come with a straw, but paper ones will be provided if the customer requests one. A limited number of plastic straws will be available for people with “special needs,” according to stadium officials. The policy is expected to keep about 250,000 plastic straws a year out of landfills, officials said. The California Assembly on Thursday approved proposed legislation that would prohibit full-service, dine-in restaurants from giving plastic straws to customers unless they are specifically requested. The bill is awaiting a signature from Gov. Jerry Brown before it becomes law. 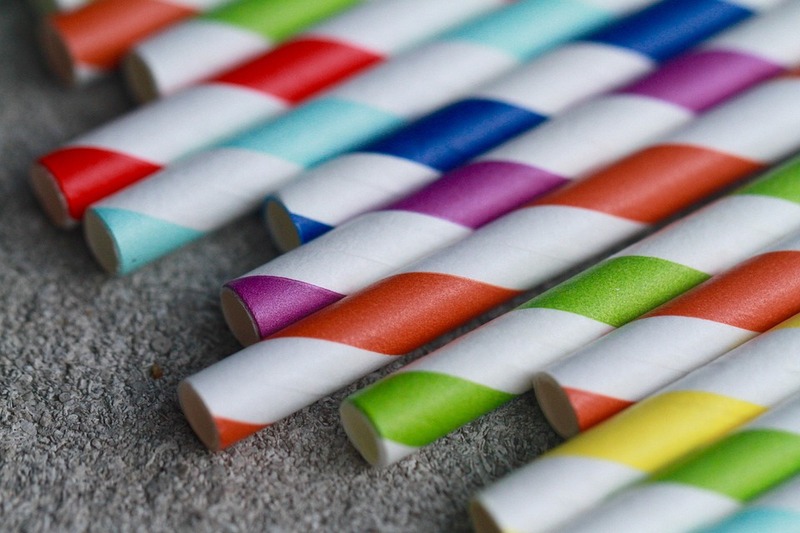 Several California cities have already enacted restrictions on plastic straws. The Walt Disney Co. plans to phase out plastic straws at its theme parks by next year, and Starbucks is planning to eliminate them from its stores over the next two years.